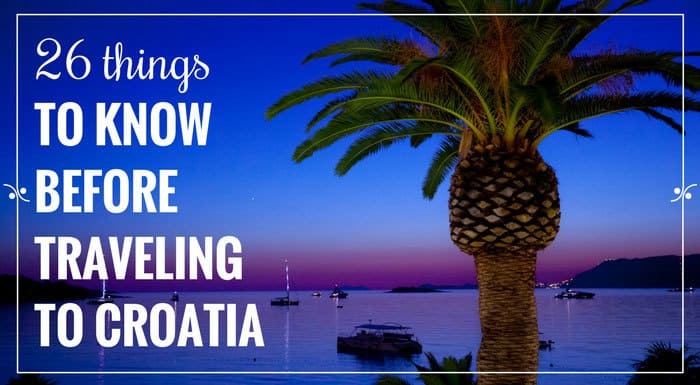 Welcome to our Croatia Travel Tips series. Here we cover a wide range of topics including our best car rental tips and tricks, a packing tips for a vacation in Croatia, money-saving tips, and more. If you don't find here Croatia travel tips you've been looking for, you can always send us an email - info(at)frankaboutcroatia(dot)com, or contact us through Twitter, Facebook, Google+, Instagram. We often get asked about car rental Zagreb. Lots of readers of our blog fly to Zagreb Airport when they visit Croatia. Once they land, they rent a car in Zagreb airport, and then travel south to Dalmatia, or southwest to Istria.